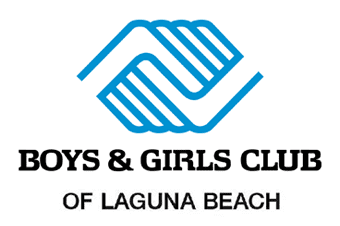 The Wilson Automotive Group is the proud supporter of hundreds of local schools, charities and non-profit organizations. 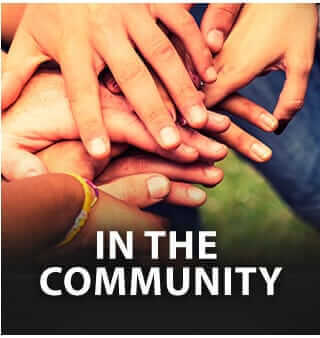 Learn more about our service in the community. WILSON AUTOMOTIVE is a family of dealerships and related companies that specializes in the retail sales and service of vehicles. 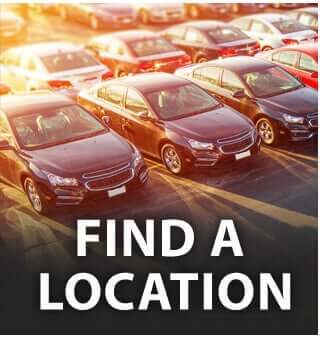 Included in these companies are nineteen automobile dealerships with locations in California, Arizona, Nevada, and Mexico. These 19 international operations support more than 2,000 employees and produce nearly $2 billion dollars in retail sales annually, making Wilson Automotive one of the largest privately held auto groups in the nation. 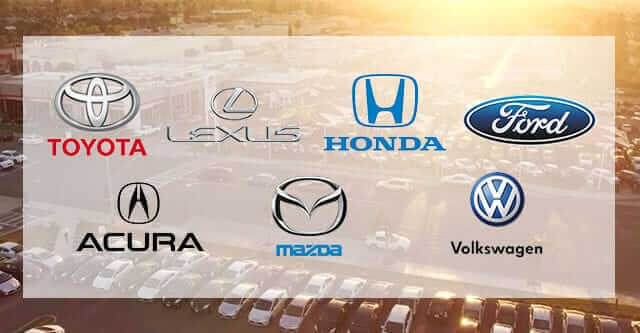 The organization is characterized by its emphasis on customer loyalty and retention, its outstanding reputation in the automotive industry, and its dedicated involvement in the local communities as a generous and supportive corporate citizen.